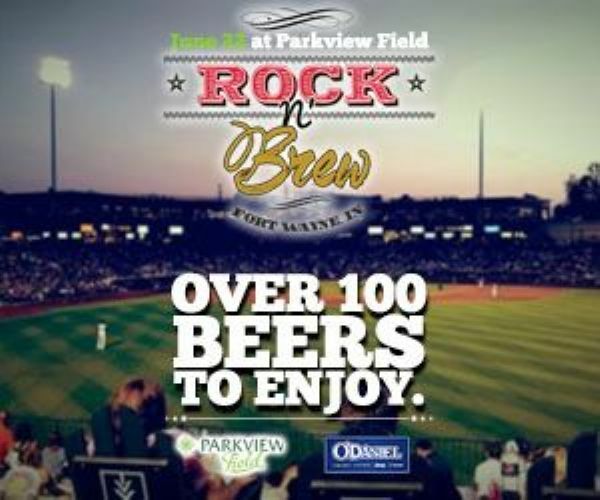 Parkview Field | Rock N' Brew 2019 | Saturday, June 22, 2019 | 6 p.m.
Saturday, June 22, 2019 6 p.m.
Limit of 20 seats. Call for group sales. Rain or Shine. No pass outs. 21 & Older.